American coot. 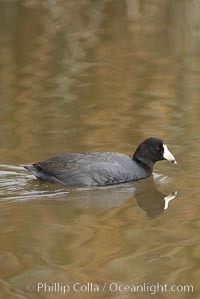 American Coot Photo. American coot. 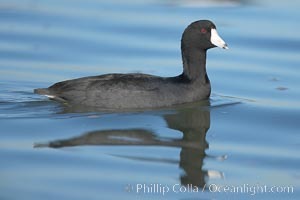 American Coot Picture. American coot. 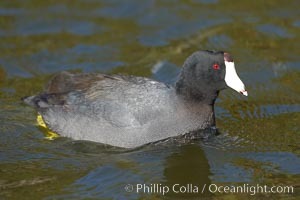 Stock Photography of American Coot.